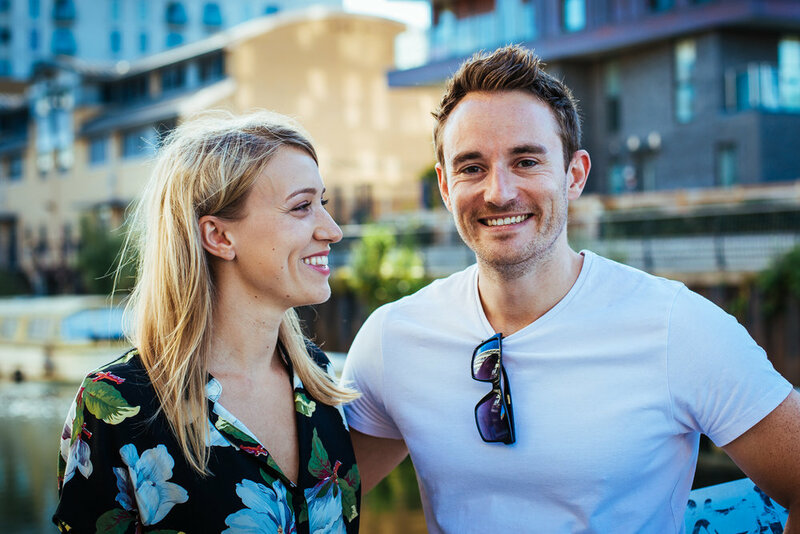 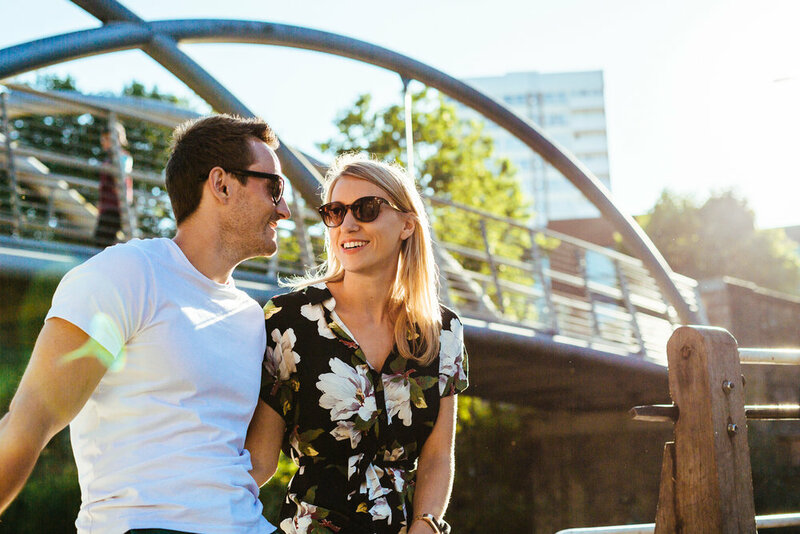 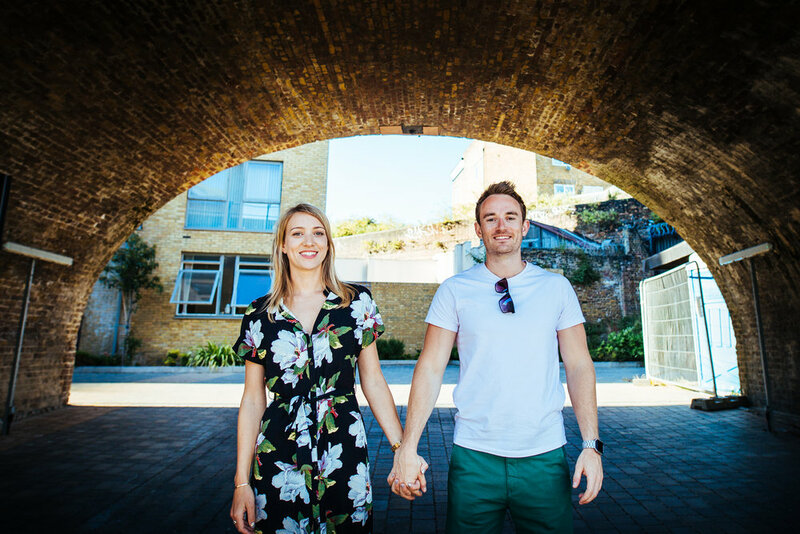 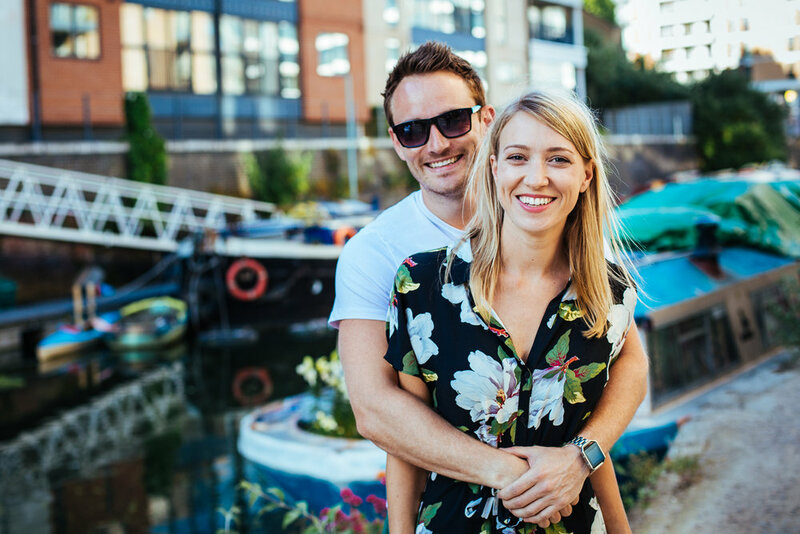 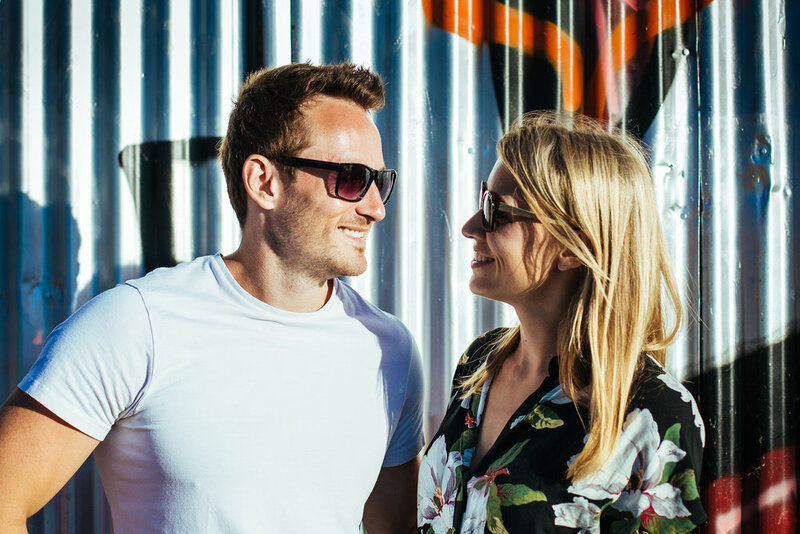 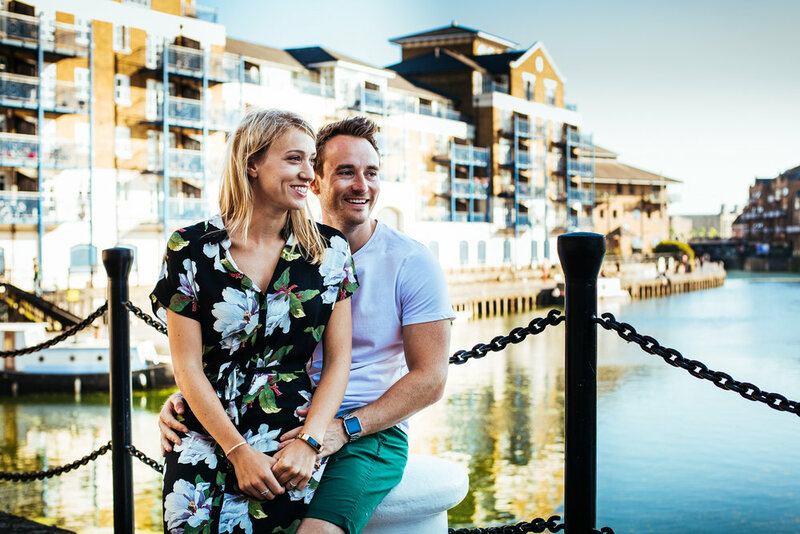 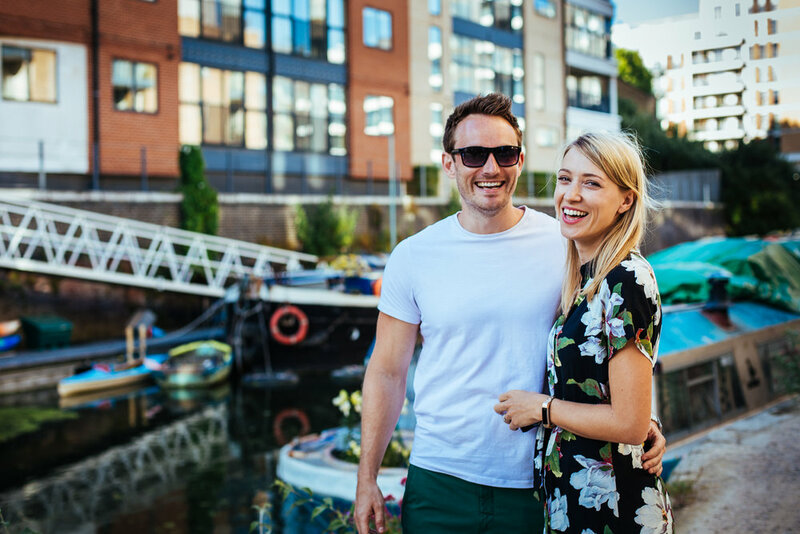 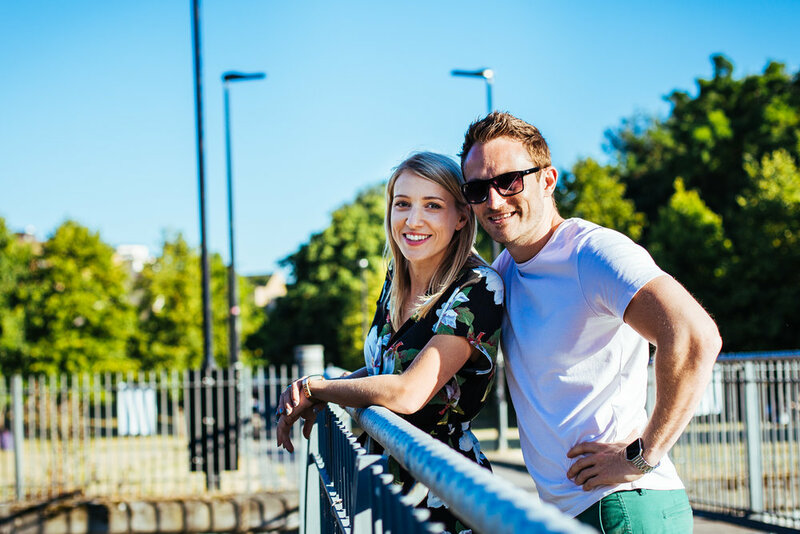 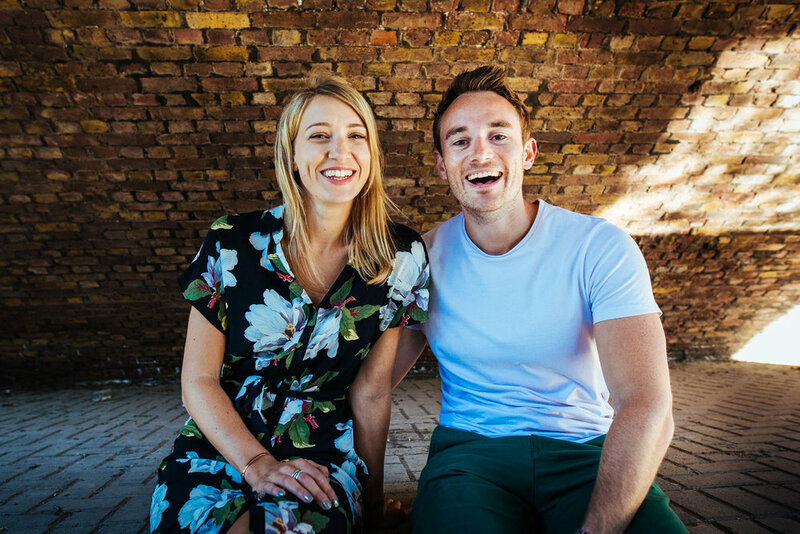 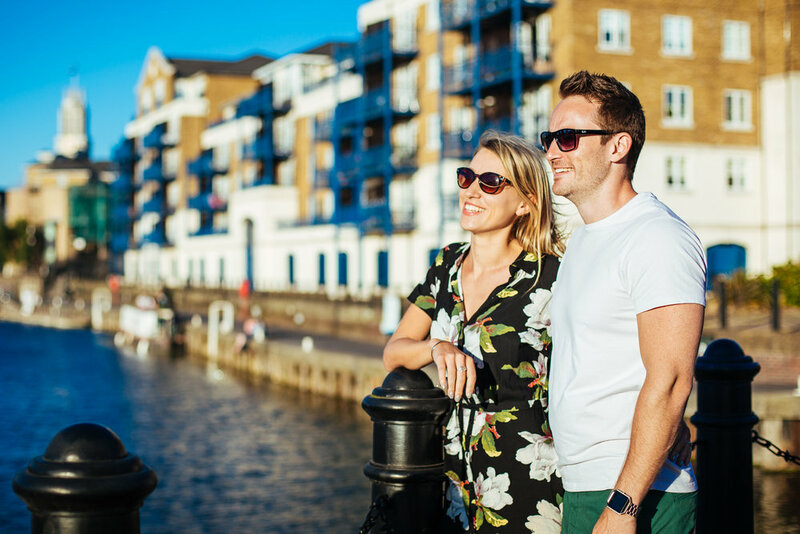 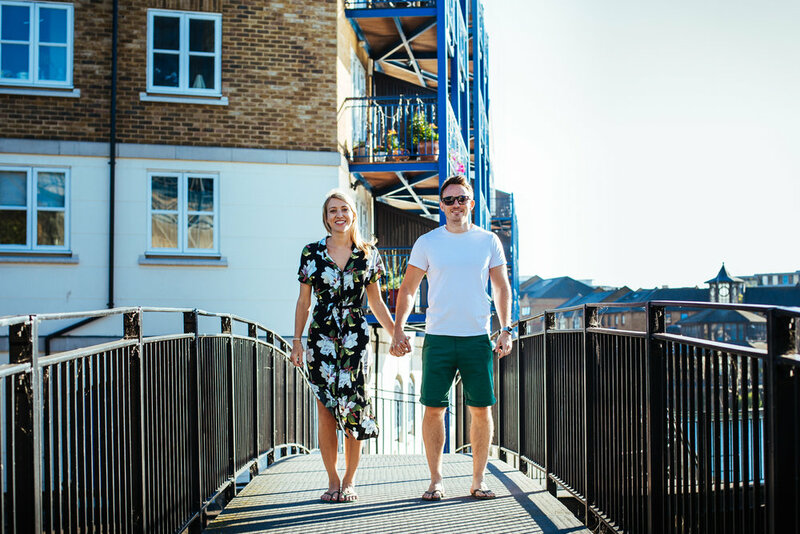 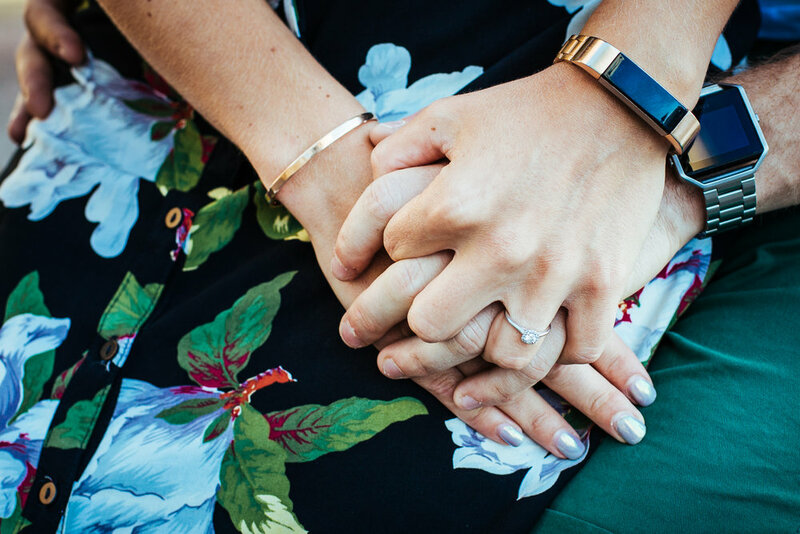 [PAUL] - I've never ventured into the depths of London before, so when John and Nicola suggested a stroll around the Limehouse Cut Canal for their pre-wedding shoot, I didn't really know what to expect. 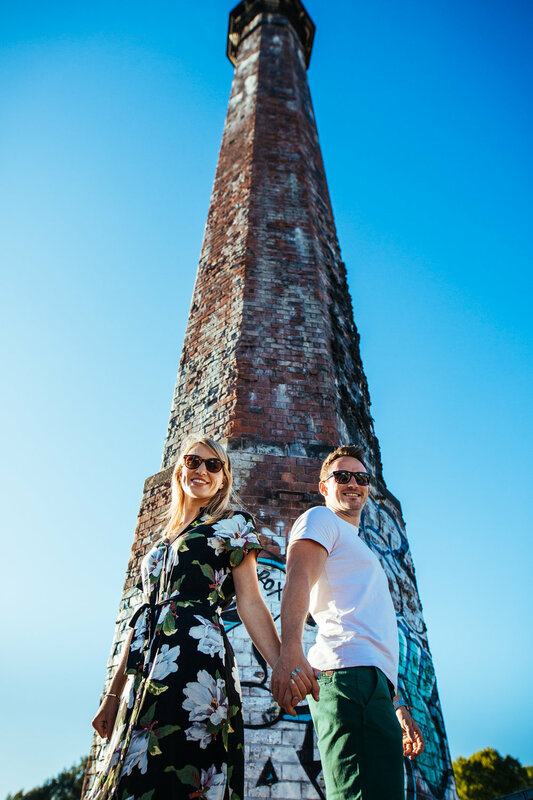 However, a short walk from their front door, they introduced me to what can only be described as a photographers dream! 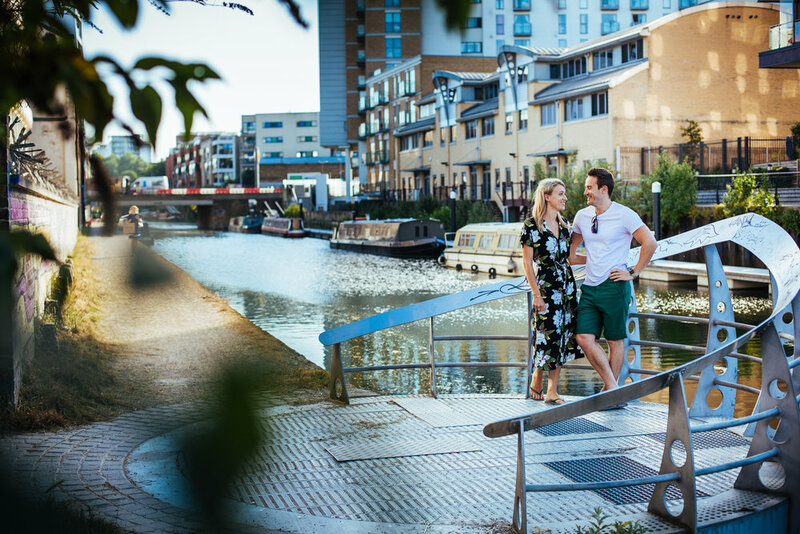 I arrived just just before golden hour after a glorious blue sky day, giving us perfect light against the colourful setting of the canal. 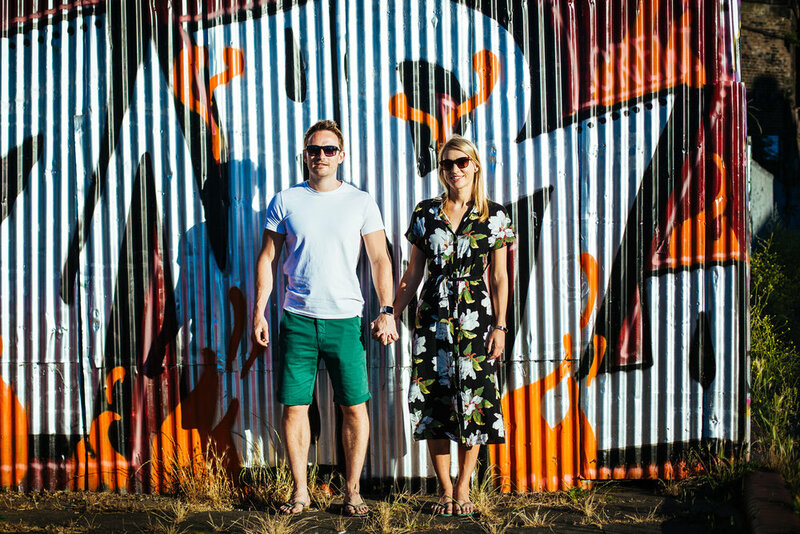 Every corner we turned offered another amazing backdrop. 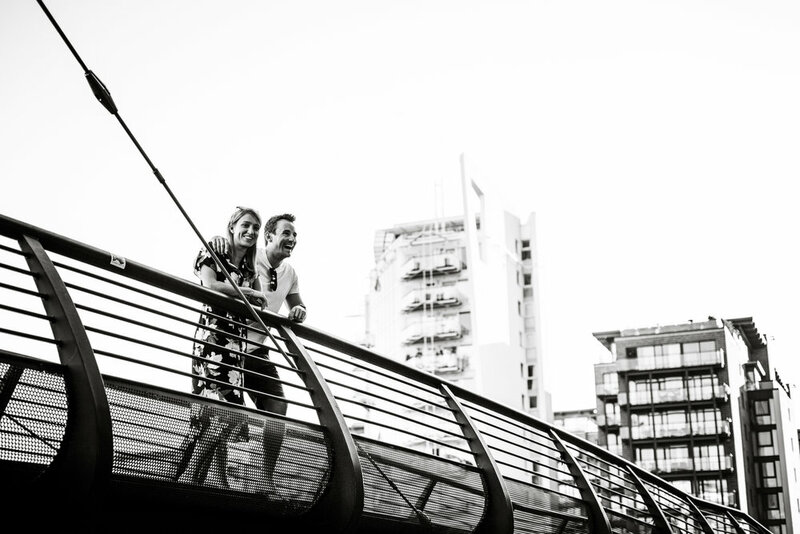 John and Nicola eased right into the shoot, unfazed by the evening cyclists and joggers interrupting us! 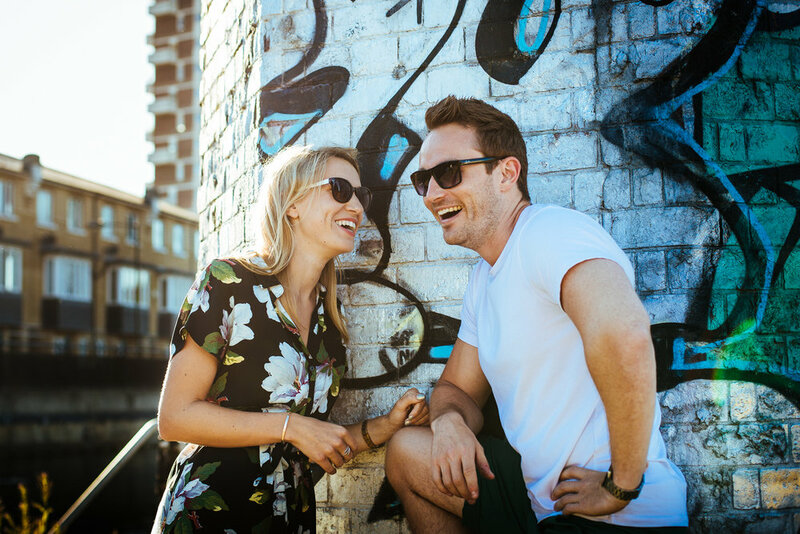 They were so natural together, laughing and smiling the whole time. 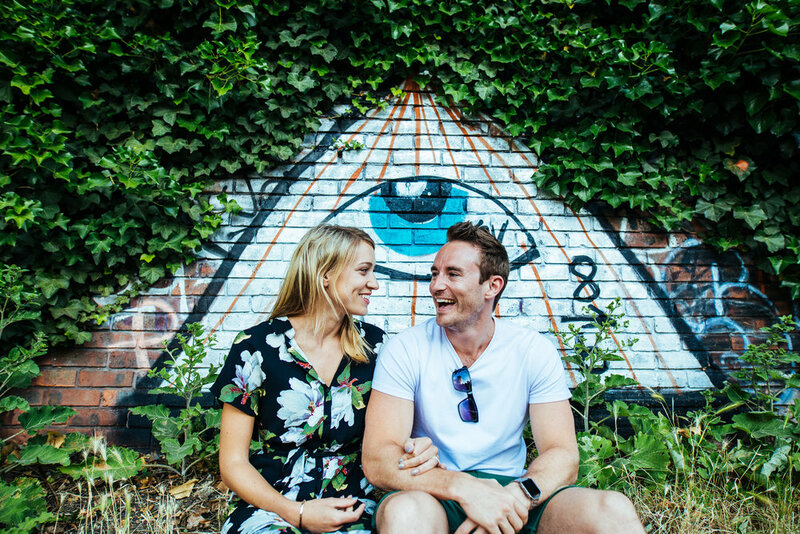 I can't wait to see what the happy couple have in store for their big day in just a few weeks time. 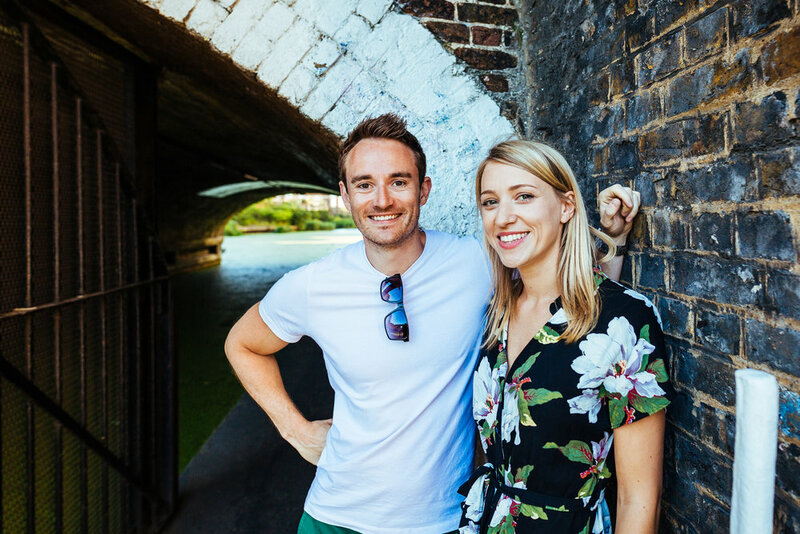 I have a feeling it's going to be a fun one!